A downlighter is just an abreviated name for recessed ceiling lights or ceiling spotlights. Downlighters are become more and more popular for use in both homes and businesses. These ceiling spotlights have all their fittings recessed into the ceiling giving any room a cleaner and fresher look and feel. Many homes and businesses that once had halogen downlighters are switching to LED downlights and new build homes and businesses and those undergoing lighting renovations are choosing to install LED recessed ceiling lights. There are several reasons why LED downlighters are becoming more and more popular. Safety- Halogen lights produce a great deal of heat. The heat from these recessed ceiling lights has caused several fires in the UK and Australia due to the heat they produced catching insulation on fire. Since LED downlights are cool and produce very little heat, they are safer than Halogen lights. Energy Efficient- LED lights are more energy efficient that halogen lights since they produce as bright or brighter light while using less electricity. In addition, since they produce very little heat, your air conditioner doesn’t have to work as hard during those hot summer months. Environmentally Friendly- LED lights are also more environmentally friendly than Halogen lights for several reasons, first, because they do use less electricity. Second, because LED bulbs last far longer than halogen bulbs meaning you use less bulbs. Third, because LED lights are recyclable. Less Maintenance- LED ceiling spotlights require less maintenance than do halogen bulbs because they last much longer, which means you don’t have spend as much time changing light bulbs, which means you spend less time doing maintenance. The same ceiling spotlights that can be used for home use can be used in commercial settings as well. Downlights work well in the lobbies of hotels, law offices, medical facilities and more. They also work well in hall ways, restaurants, cafes, and even bars. Some downlights are attached to dimmer switches so the lights can be used to create a variety of moods easily. Here at Ultra Beam Lighting we have a wide variety of ultra modern downlights designed by our company, making them truly unique. 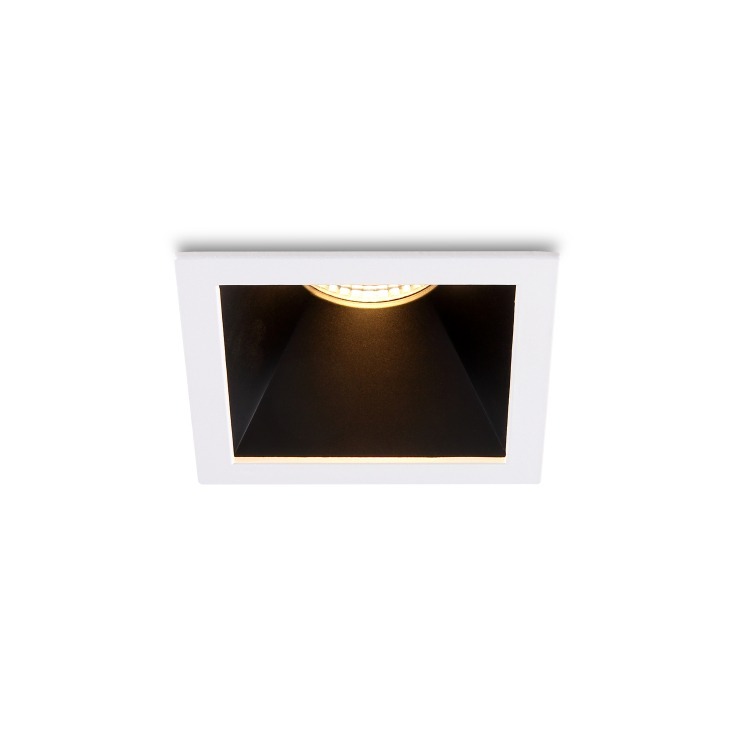 All of our lights use the latest LED technology and are extremely high quality. They also come with a 3 year guarantee, which is one of the longest guarantees for lighting you will find. Our LED lights offer 20,000 hours of use, which is 20X longer than normal light bulbs. Our downlighter fittings are completely recyclable and made to last. Like all lighting if you are planning on having one or more downlighter fittings installed in your home or business then you should have a qualified professional electrician do the installation for you. Please take a few minutes to browse our downlighter options and should you have any questions or want to order some of our lights just give us a call at 0800-678-5156 and let us know how we can be of assistance to you.